Our verdict on four of the best laptops for use at home and in the office. 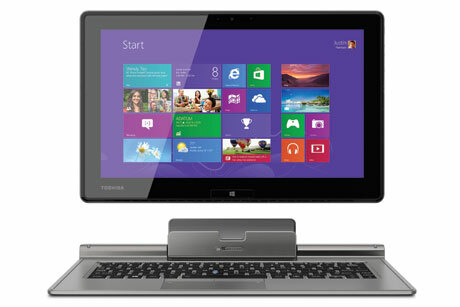 If you are an Apple fanatic and didn’t believe that anything could out-do an iPad, then meet the Toshiba Ultrabook. It functions brilliantly as a tablet or a laptop; it has a slimline design and is lightweight. The Intel Core i5-3337U processor make this ultrabook fast and powerful, while the 14in screen is considerably bigger than an iPad’s. It runs all the Microsoft Office programmes. Even with intensive use, it has a battery life of at least six hours. At £599.99, it’s worth every penny. 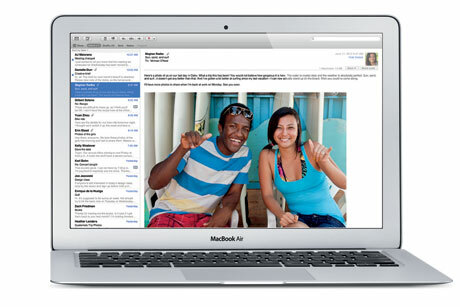 The MacBook Air is, of course, sleek, stylish and the benchmark for any ultrabook on the market. Its USP is just how astonishingly thin it is, weighing only slightly more than a bag of sugar. Other benefits of the laptop include the keyboard, which is a good size and has just the right level of comfort to be able to use for an extended amount of time. The same goes for the trackpad. The battery life is excellent, with well over a working day’s juice in it. A 13.3in and 1,440 x 900 pixel resolution screen produces excellent quality colour and sharpness. The MacBook Air has just about everything that you could want from an ultrabook and makes you look stylish at the same time. At just under £600, this laptop is a good option for light users who want a smooth experience on a sizeable machine and don’t mind Windows 8. It has a 15.6in touchscreen, a large trackpad and a pleasant keyboard. 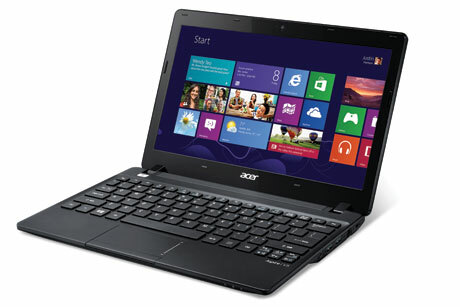 It is powered by an Intel Core i3 processor, with 6GB of RAM and a 500GB hard drive. The processor is not particularly powerful, although that doesn’t impinge too much on the casual user’s experience. It wouldn’t be great for video editing however. The biggest problem with this machine is the weight of it – around 2.5kg. It would not be the best choice for those looking to carry their computer around with them. 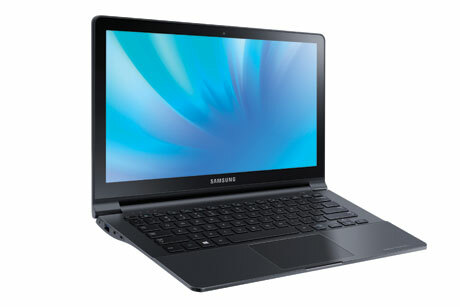 The Samsung ATIV Book 9 Lite packs a lot of punch into its sub-£500 price tag. The trackpad and touchscreen work just as intuitively as its higher spec contemporaries and it achieves a nice balance of light portability and usability for more complex tasks than you would tackle on a tablet. Inevitably compromises have been made, so the build feels a bit plastic, the screen resolution is underwhelming and the custom AMD processor occasionally struggles. But it’s hard to imagine better on a budget.